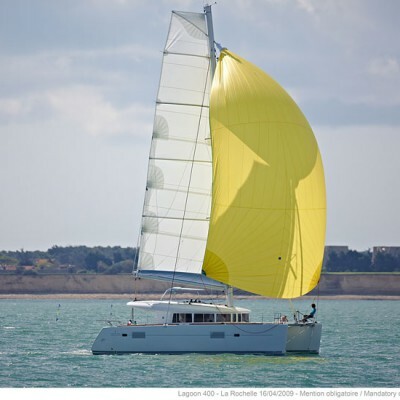 Facelifting of the successful Lagoon 400 ended up with the launching of Lagoon 400 S2. It is a model that proved to be a success just after it was put on the market – over 260 models had been delivered in less than three years. This model remained faithful to brand values such as elegance, ergonomic, contemporary design and, above all, comfort. It would be unfair if I said that Lagoon 400 S2 is only about cosmetics. I would rather say that it is about a lot of details which made for a completely new image of the yacht. Large vertical saloon windows provide 360° visibility which contributes to the sense of being in a large space. Furthermore, cabins are equipped with large windows which cannot be open but provide a lot of natural light in the cabin, contributing to the sense of spaciousness. The windows have sun shields so the cabins are light but not too warm. Forward cabins’ double beds could be converted into single beds, in line with owner’s demands and the schedule of sailing. Special isolation foam and double flooring system are used to improve soundproofing in the aft cabins. This system is also used for placement of the generator which is easily accessible in its own compartment. Generally, the space is better used on the S2 model than on the previous Lagoon, which is especially visible when it comes to generator placement and the use of top-opening refrigerator which proved as extremely convenient. Wide transom skirts provide easy and safe onboard access as well as extra space as swimming and/or fishing area while at anchor. Helm station is big enough for two and is equipped with bimini top. However, the skipper should be aware that the boom is very close to the bimini so extra care should be taken when sailing. Greater performance of the propellers is gained by placing propulsion aft of the propellers. One note should be put here – the steering wheel gets much harder when reversing than on the previous model so this fact should also be taken into consideration. Water tank capacity is 300 l and fuel tank holds as much as 400 l. Lagoon 400 S2 is available as 2, 3 and two options of 4 cabin versions. 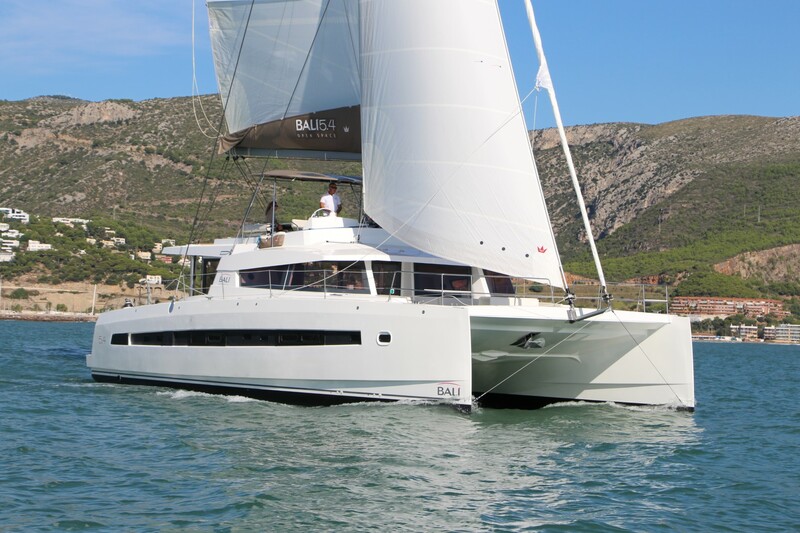 Although this catamaran is built to accommodate up to 8 persons, I would recommend it for smaller groups. That way her comfort and elegance would be fully used and appreciated. 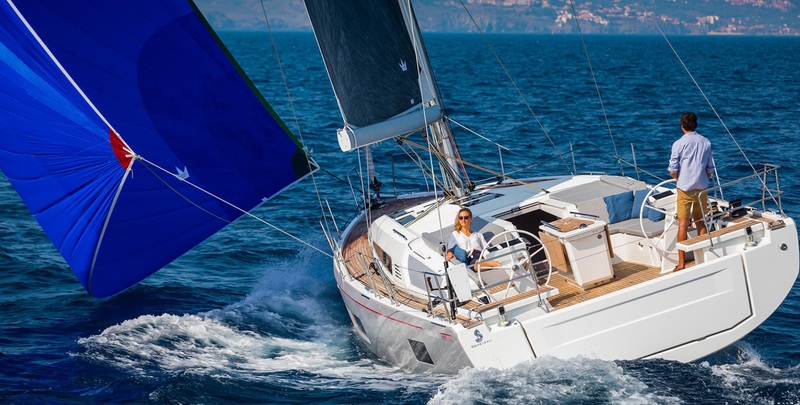 To find out more about the advantages of chartering a catamaran and the most popular charter catamaran destinations, visit Sailing Catamaran Yachts.